Mama Tierra is a non-profit organization that supports indigenous communities in their quest for self-determination, human rights and protection of natural resources. We focus mostly on indigenous women because they carry the biggest responsibility within their communities, they play a vital role for the well-being of their families and the care-taking of the children, the nature around them and the preservation of their cultural expressions. By supporting the women within indigenous communities, we indirectly support the entire tribe, which is why we sell their works of craftmanship within our gallery in Baden, Switzerland. The money raised in our shop is used to secure more financial independence for the women and communities we work with. 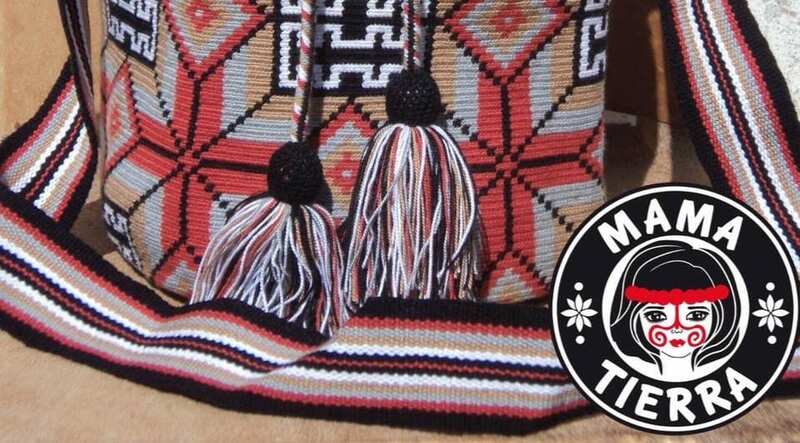 Mama Tierra adheres to the standards and principles of Switss Fair Trade. Protecting the environment is equally important to us, as indigenous people depend on their natural resources to survive. This century old dependance has made tribal cultures more aware of nature and its resources than many others. All we do is more or less connected to the preservation of these habitats and environmental protection.